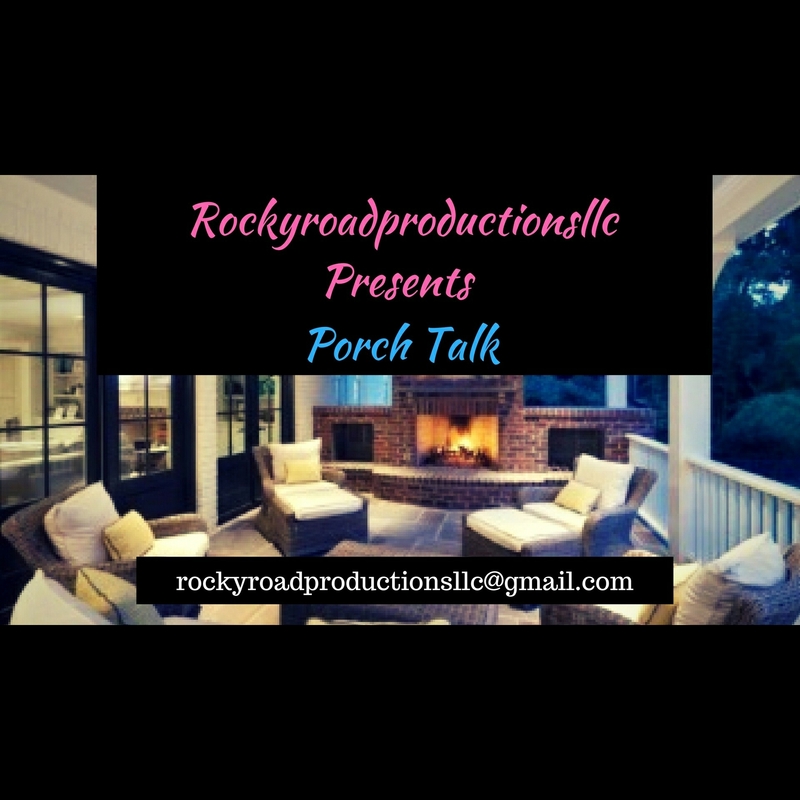 This time on #Rockyroadproductionsllc #PorchTalk… #MzFefeDaPlug and I discuss our thoughts following the #SurvivingRKelly documentary. 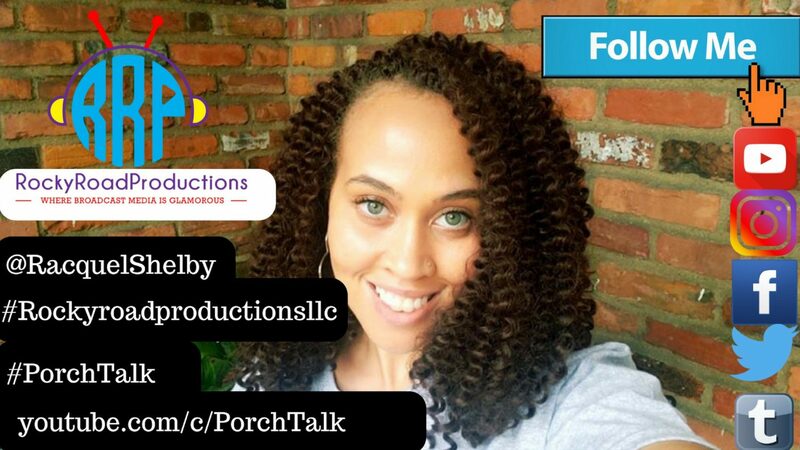 I had previously given my thoughts on #Instagram, but now Fee is here to give her thoughts and expound on things I am sure many of you can relate to also. Please respectfully leave your thoughts below in the comments. If you are compelled to be disrespectful, know that you will be reported and possibly blocked. As adults we should express opposition in a mature fashion. Thank you!